For acupuncture and other wellness needs, please fill out the form below. 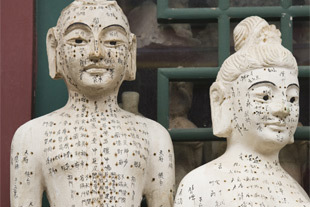 Acupuncture and Chinese herbal medicine have been used for thousands of years as a safe and effective medical treatment for a variety of ailments including. allergies, chronic pain, arthritis, lower back pain, migraines, headaches, fertility and reproductive issues, orthopedic and sports injuries, and psychological issues such as addiction, phobias, and anxiety. 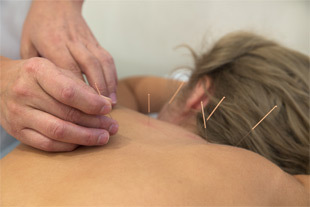 It is estimated that 20 million American adults have tried acupuncture at some time in their lives. Acupuncture is frequently used to treat chronic pain – especially low back pain, neck pain, osteoarthritis/knee pain, and headache pain. BioSET is a highly effective method of eliminating allergies. All types of allergies can be addressed through this gentle method. Children respond particularly well to this method of allergy elimination and we have painless laser light treatment for those who prefer not to have needles used. 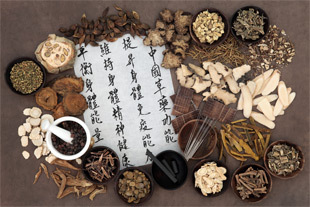 Chinese medicine has evolved over thousands of years and is successfully used in the treatment of ailments and disorders within the mind, body and spirit. Many conditions can be successfully treated with acupuncture, including asthma, digestive disorders, Crohn's disease, IBS, heartburn, hormonal problems and fertility. There are patterns of disharmony that are the underlying cause of anxiety, depression and phobias. 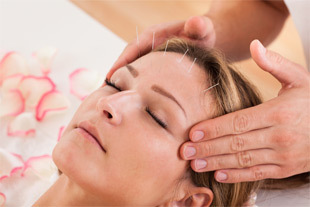 These issues can be effectively treated with acupuncture and Chinese herbal medicine. Acupuncture is highly effective in treating Orthopedic and sports injuries, helping to reduce pain and restore function. 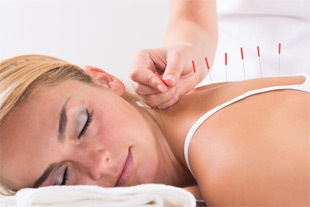 Reproductive, fertility and pregnancy, menstrual and menopausal issues respond exceptionally well to acupuncture treatments. 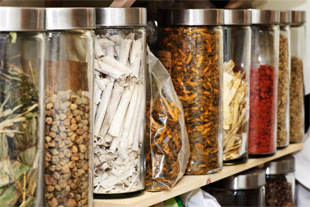 This month we focus on Using Chinese Herbs. Please take a look. 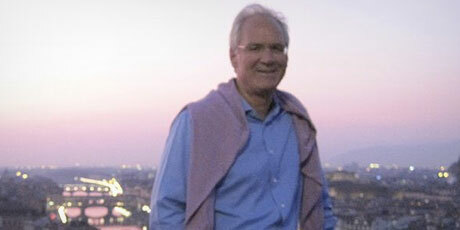 For more videos, please view My Video Library. 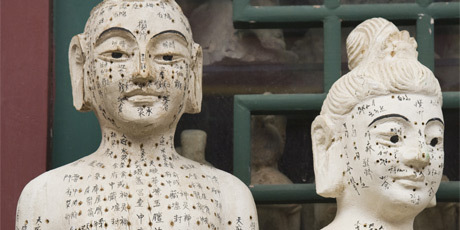 As you can see by the article above, we publish information on acupuncture, treatments and modalities. Please sign up to receive your monthly copy. Brad Hill Wellness specializes in the treatment of allergies, depression, infertility, cancer treatment support, sleep disorders, headaches, and acute & chronic pain. 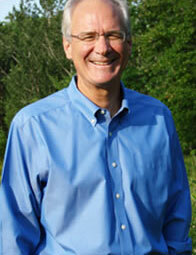 The core of Brad's practice is a fusion of Five Element Acupuncture and the Meridian Balance Method. Both methods help in the diagnosis and treatment of individuals. Let’s talk. Please complete the form on the Contact Us page and we will contact you regarding your wellness needs. 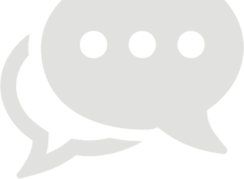 Insurance form - Please complete the form on the Insurance Form page and we will contact you regarding your wellness needs.